LG may not be able to to compete with Samsung or Apple when it comes to total smartphones sold, but the company still had a pretty nice year. The South Korean firm shared its latest earnings report this week, revealing record mobile sales and solid overall growth. The company says it shipped 59.1 million smartphones in 2014 (up 24 percent from the previous year) and a total of 78.2 million phones overall. In the three month period covering the holiday season, it sold 16.8 million smartphones. That might not sound like a lot compared to the roughly 75 million handsets sold by both Samsung and Apple, but for LG it marks a five year high. 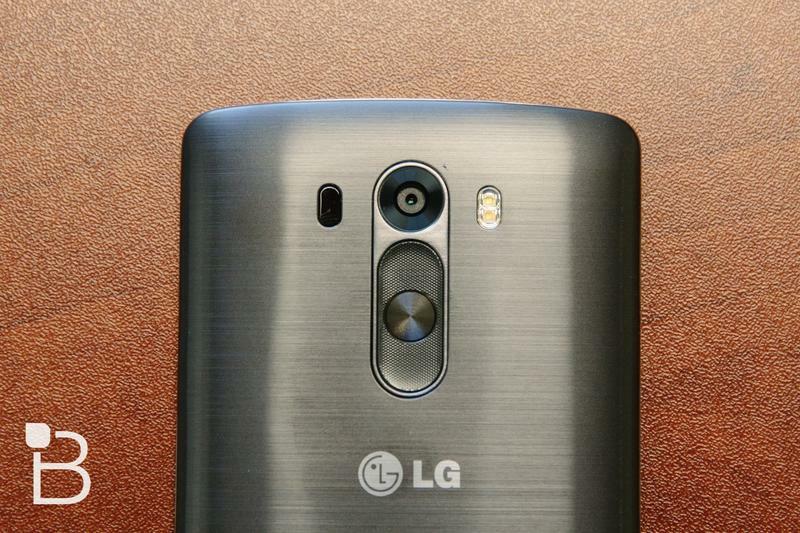 Overall, LG Electronics announced a net profit of $474 million for 2014, up 125 percent compared to 2013. The company still has a long way to go if it wants to be a top player in the industry, but for now things are looking up. LG kicked off the year with the G Flex 2—though we’re still waiting for the new phone to actually hit the market—and we can’t wait to see what the company has planned for the LG G4 later this year.